High Value Homeowners - Coverage you can depend on. 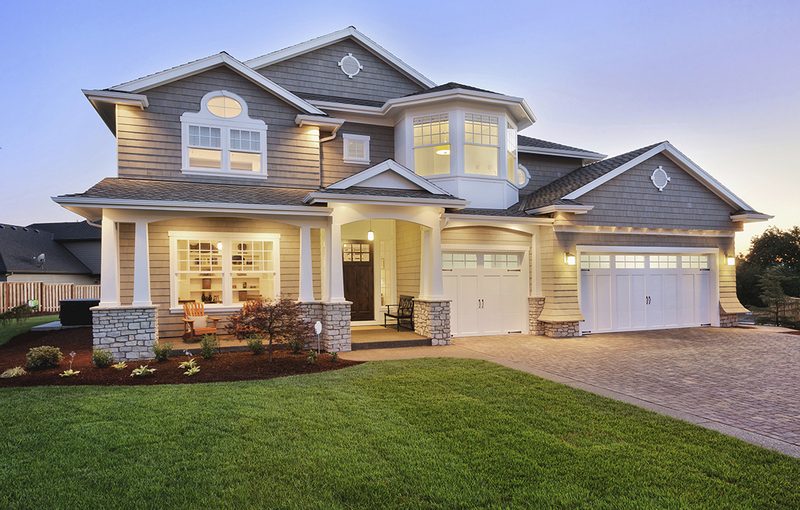 Not all homeowner’s insurance is created equal. If you own a high-value property and only have traditional homeowner’s insurance, your home’s market value may exceed the policy’s limits. Don’t assume that because you have insurance your investment is secure. Traditional homeowner’s insurance may not cover you in the event of a total loss. The purpose of a high-value home insurance policy is to close the gaps in coverage between regular home insurance benefit limits and your home’s actual value. In the event of a total loss, carrying supplementary high-value home insurance will allow you to rebuild everything you’ve lost. The greater the value of the home, the broader the gap will be between your current policy benefit and the cost to replace your home and possessions. Most policies cap coverage in two ways: a maximum per-square-foot benefit and an overall maximum and your insurance company will always pay out the LOWER of the two in the event of a total loss. It may surprise you to learn just how affordable it is to protect your entire home with a high value home policy. To find out, call Colstan Insurance. We will go over your current coverage, suggest any changes that might benefit you in terms of coverage and cost and prepare a quote for you that will completely protect you in the unfortunate event that your home suffers a total loss. Call or click for a free, no-obligation quote.